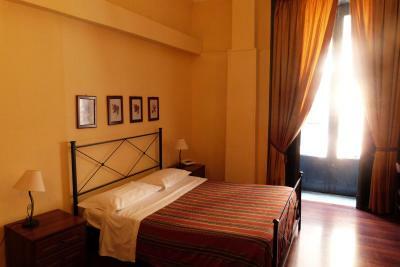 Lock in a great price for Hotel Etnea 316 - rated 8.7 by recent guests. Very friendly and relaxed. 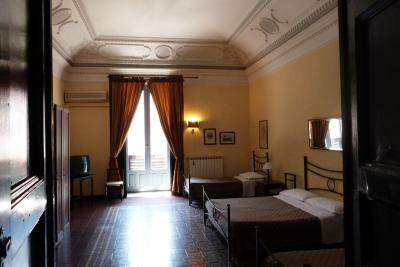 Spacious rooms high ceilings. Balcony. 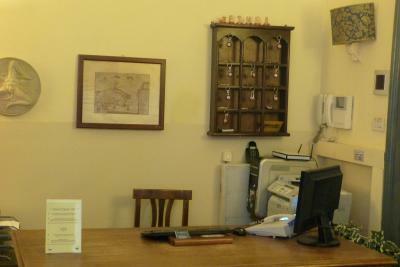 The staff were very helpful and the location was very good. 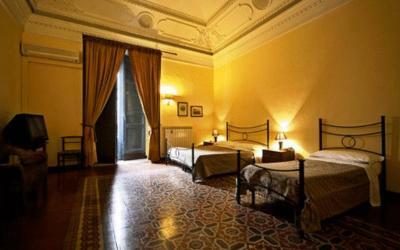 Great location in center of Catania in historical building. 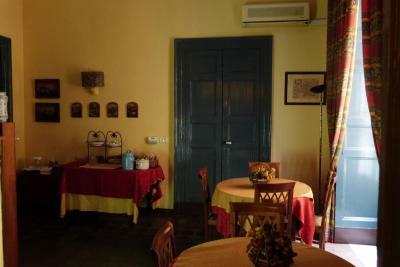 Here you can feel the spirit of Sicily. 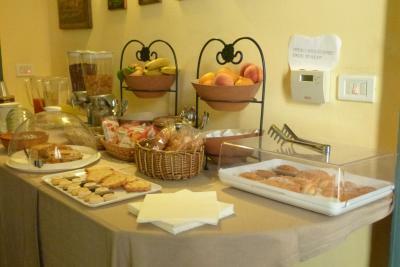 Marco (owner) is very nice person, who personally served native sicilian breakfast deserts. 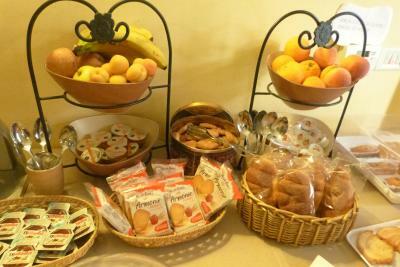 Almond milk, brioche and other sweets. Perfect location in Catania, with airport bus stop just across the street. Very welcoming and helpful host. 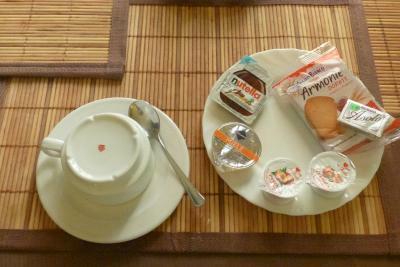 Much better than the average breakfast at this price level. It is a very old building but everything works! Very central and a very good price. 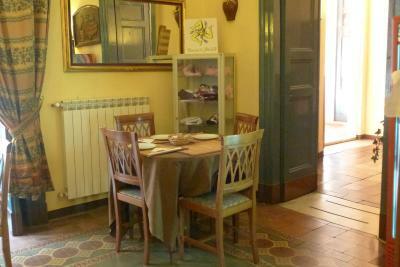 The property had lots of character and was very close to lovely cafes selling delicious local specialities like cannoli. The bedroom was huge. 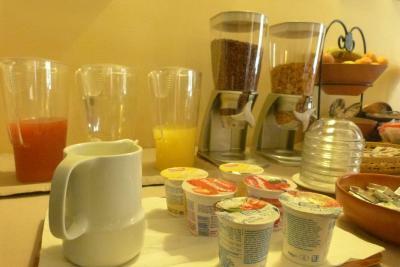 The staff were very accommodating and gave us a very good recommendation for eating. They organized our airport transport and it was right on time. 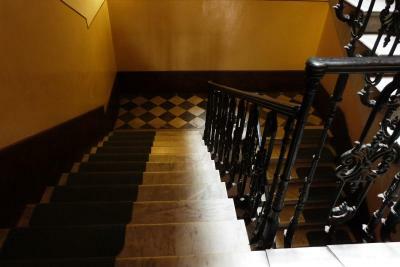 The hotel is old and must have been beautiful in its hey day with large rooms and spectacular ceiling mouldings. Everything was clean and the bed was comfortable. 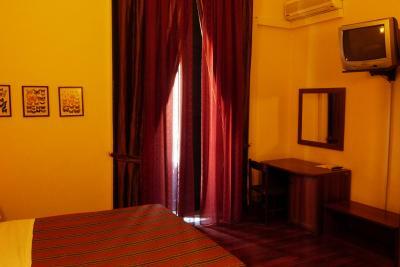 ....spacious, comfortable room & the pleasant staff. 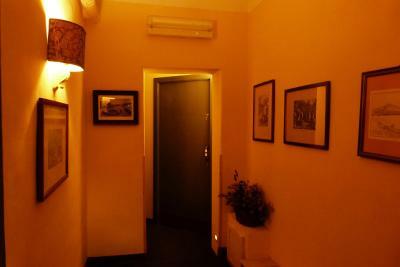 Just a 10-minute walk from Catania Cathedral, Hotel Etnea 316 is located on the city’s main shopping street, Via Etnea. 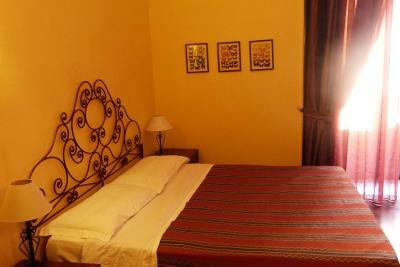 With free Wi-Fi, it offers air-conditioned rooms with traditional furnishings. 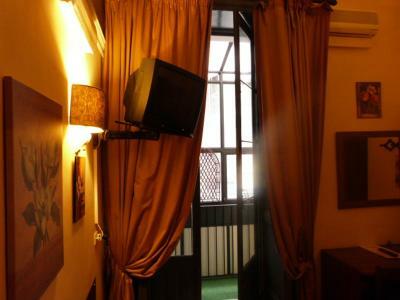 Rooms at the Etnea 316 come with a minibar and a balcony. 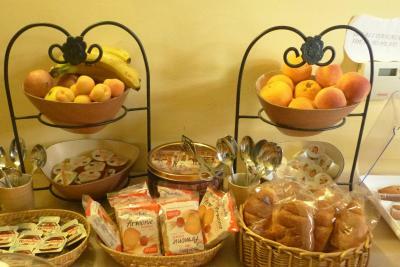 The Etnea 316 Hotel’s guests can start the day with cappuccino, pastries and fruit juice. 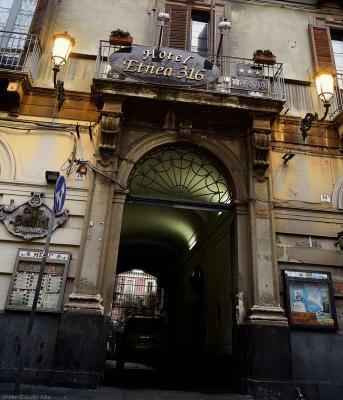 The nearby Bar Savia is famous for its arancini rice balls and cannoli pastries. 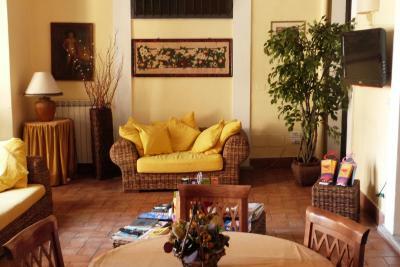 Staff will happily arrange tours of the city or trips to Mount Etna. 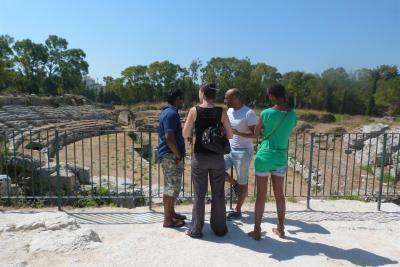 The Massimo Bellini Theatre is a 10-minute walk from Hotel Etnea. 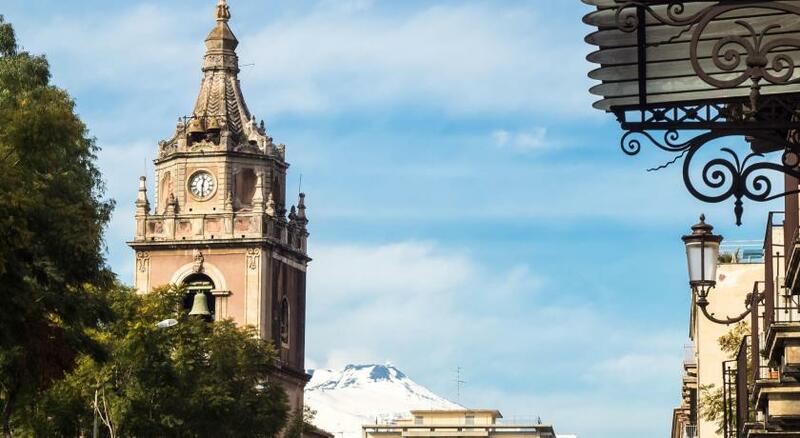 Catania Fontanarossa Airport is 5.6 miles away. 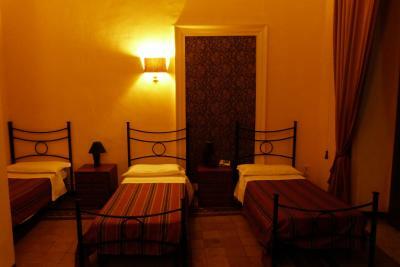 Hotel Etnea 316 has been welcoming Booking.com guests since 21 Mar 2011. 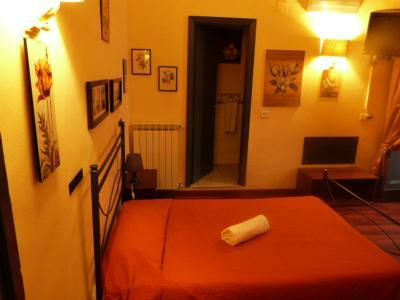 When would you like to stay at Hotel Etnea 316? 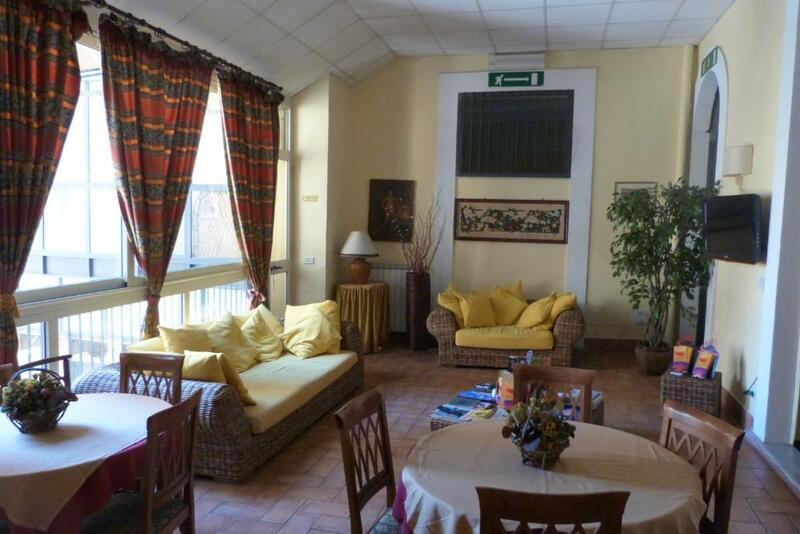 Quiet, spacious room with a balcony overlooking the inner courtyard. Also has a minibar. Please specify your preferred bedding set-up when booking. Spacious room with a balcony and hardwood floors. 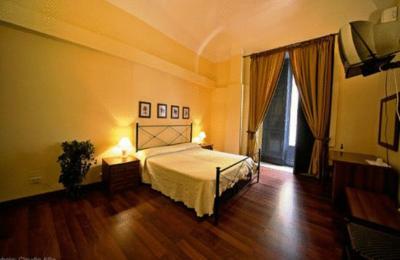 Offers views of Catania's main street, Via Etnea and the gardens of Villa Vincenzo Bellini. 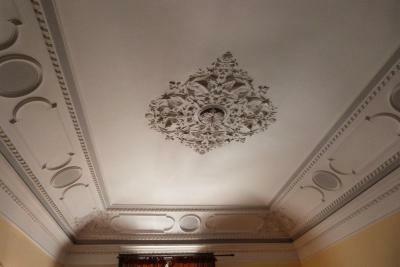 Spacious room with a balcony, antique flooring and Rococo-style, lime stucco ceiling work. 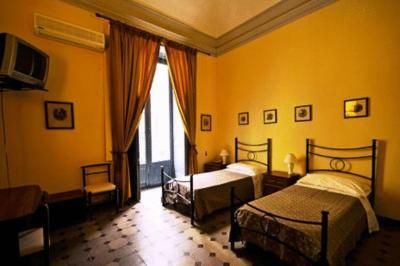 Offers views of Catania's main street, Via Etnea and the gardens of Villa Vincenzo Bellini. 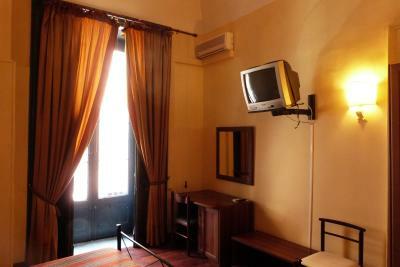 Air-conditioned room with a balcony, minibar and private bathroom. 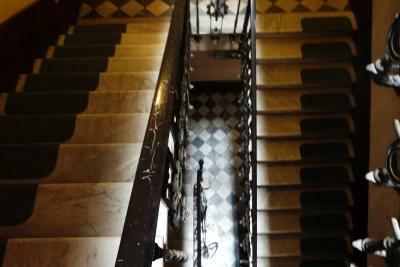 The ceiling and tiled floor are original, dating back to 1876. 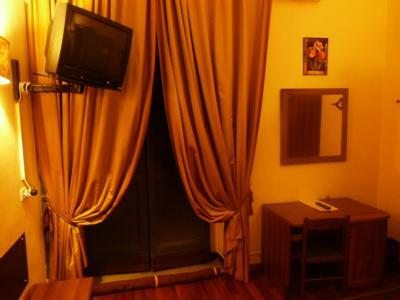 This single room features a small double bed, a balcony, and an en suite bathroom. House rules Hotel Etnea 316 takes special requests - add in the next step! 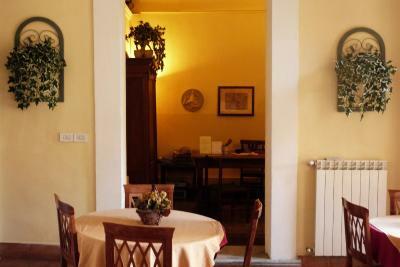 Hotel Etnea 316 accepts these cards and reserves the right to temporarily hold an amount prior to arrival. Road noise but we were so, so central and at the front. 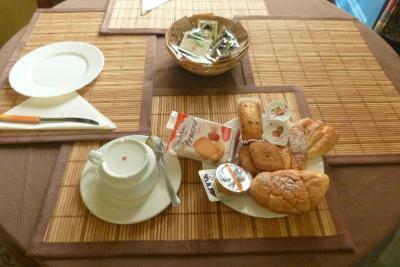 Breakfast was very poor. A kettle in the room would have been appreciated. 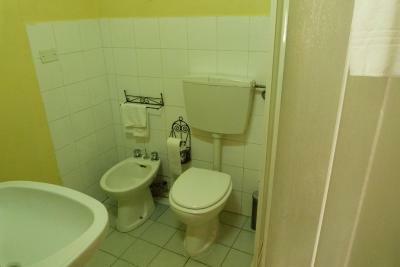 The bathroom was very small and not enough room to have a proper shower. We had very tight agenda, came home at midnight and left early morning. So for us everything was more than enough. 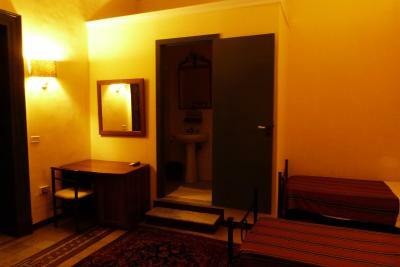 If you plan to spent more time in hotel, it might seem too compact. The bed was making some noise, I was afraid to wake my partner up if I move during the night. 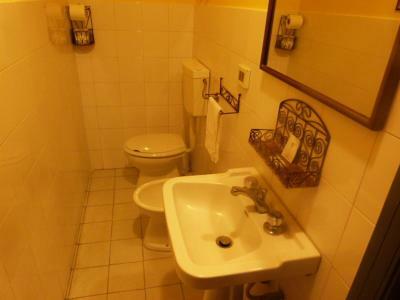 The toilet was very close to 3 walls so some people might struggle. There was no wifi in our room, only in the common area. There was also a lot of noise from the street throughout the night. 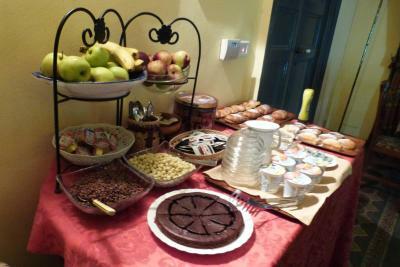 ....the breakfast/eating area was hot/uncomfortable. 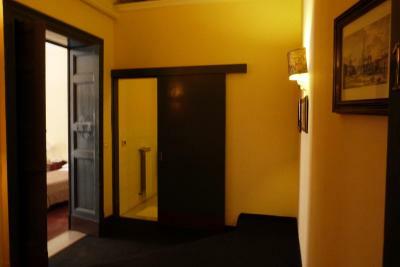 Well located, quirky and characterful small hotel. 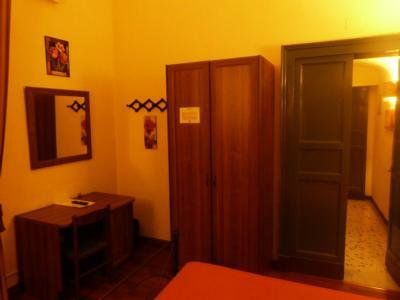 Rooms large, clean and very functional. Staff helpful and friendly.